Great to see CSR Manager Edward Morgan on the ITV Wales News. Ed was interviewed at The Food Foundation‘s Veg Summit, where he spoke about the importance of healthy eating and what we’re doing to encourage it. By reformulating 10 of our ‘Authentic’ ready meals to include at least 80g of vegetables, we have successfully included 138,186 full portions of veg in this range since making our #peasplease pledge! 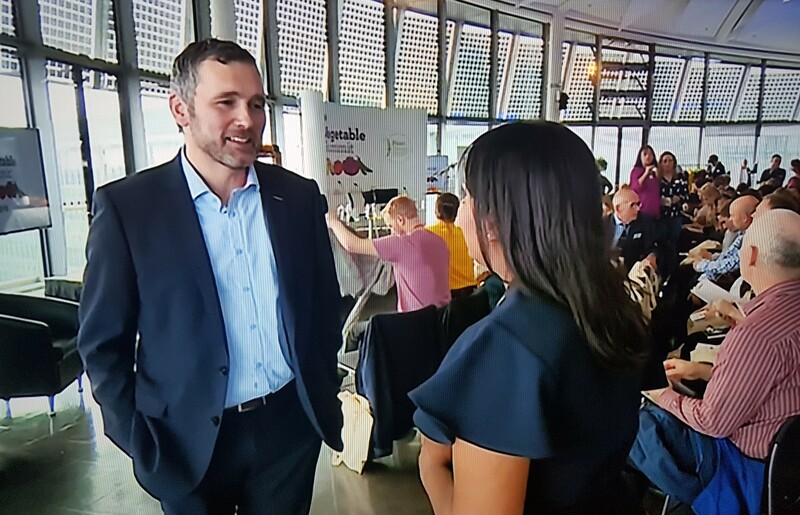 Share the post "‘Veg Pledge’ Makes the ITV Wales News"